Delicious vanilla cake inspired from the savory Balinese dessert called "Pie Susu"
Our PG/VG are USP/EP certified. We only use only pharmaceutical grade nicotine to ensure safety and potency of our products. 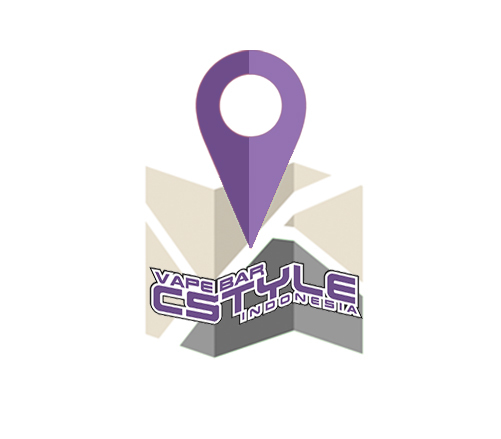 Our flavorings are made in USA and have been specially developed for vaping industry. They are certified without any diacetyl, acetyl propionyl, paraben, ambrox, and colorant. Our e-liquids are alcohol-free and without added water.